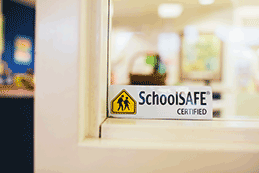 SchoolSAFE – Radio Express Inc.
Motorola is a company of firsts with a rich heritage of innovation that connects people, delivers mobility and makes technology personal. Versatile and powerful, Motorola two-way radios are the ideal communication solution for schools and educational institutions. Combining flexibility with enhanced functionality, Motorola CP Series portable radios and CM Series mobile radios meet a range of needs from coverage over a wide area to emergency notification. And Motorola’s MOTOTRBO digital two-way radio system offers enhanced features, increased capacity, integrated data applications such as dispatch and location tracking, exceptional voice quality and extended battery performance. 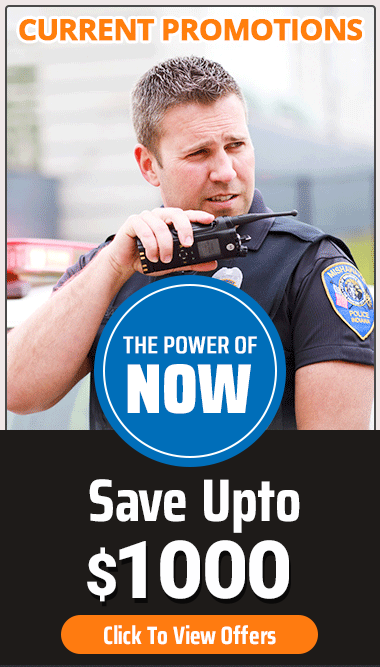 Motorola two-way radios can help keep students safer, staff more efficient, and costs lower. 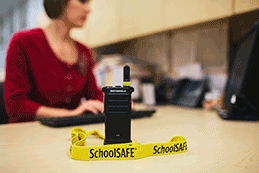 Contact us for two way radio solutions for your school campus. 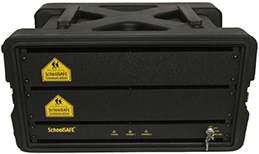 SchoolSAFE Communications with remote activation software and firmware gives SchoolSAFE an IP address and a presence inside school and PSAP data networks. With this powerful, yet simple activation and de-activation tool, the audio communications is instantly available for rapid response, or for other applications such as audio recording or situation play back. This takes the burden off the school and PSAP staff so they can focus on the incident. Activation of the SSC bridge is typically prompted by a 9-1-1 call from the school. The 9-1-1 call center then activates the particular emergency and can selectively activate the two-way radio bridge over the local or wide-area network. Once the bridge is activated, personnel located at the communication end point can then directly communicate by radio with the emergency responders who have been dispatched.